Phase-I sold out in 3 days. Call now and lock your choice. 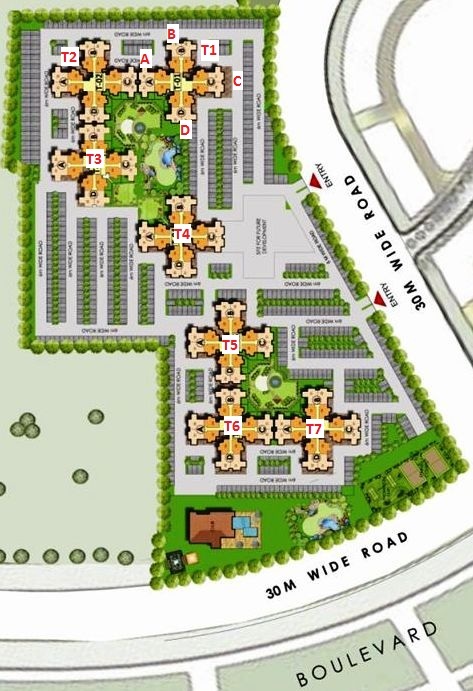 Boulevard: Studio-II site is Boulevard (tree lined road with lake and fountains) facing. The wideness of Boulevard is 265 Feet to 665 Feet. This is approximately 18 Km long nature green road covering all district of 5000 acre Sports City. Surroundings: Studio-II are surrounded by plots, greenery, road, boulevards, open spaces, low-rise structures. 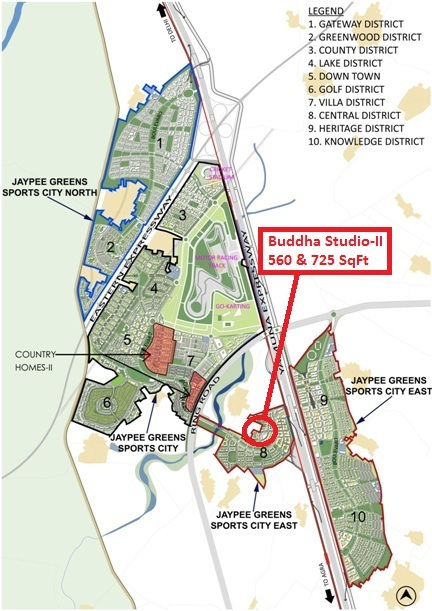 Connectivity: Apart from internal road, Studio-II site is well connected with Yamuna Expressway and 100 meter wide circular road passing through Yamuna Authority township. Market Value: High appreciation is expected due to close proximity to the ‘Central Business District’ (CBD) comparable to international downtowns having a Financial Centre with business offices, restaurants, convention & exhibition centre etc. Centrally located: Studio-II are part of "Central District" located in the central part of Sports City. Landmarks: Education Hub <== Heritage District <== Business Center <==Boulevard <== Studio-II ==> Five Star Hotel ==> Hockey Academy ==> Cricket Stadium ==> F1 race track. ﻿DD in favour of "Jaypee Infratech Limited, IDBI A/c No. 0127 1030 0001 1671" payable at "New Delhi"
Jaypee Greens Sports City- Come, live the pulsating life at a unique one-of-a-kind city in India, 2500 acres Jaypee Greens Sports City. 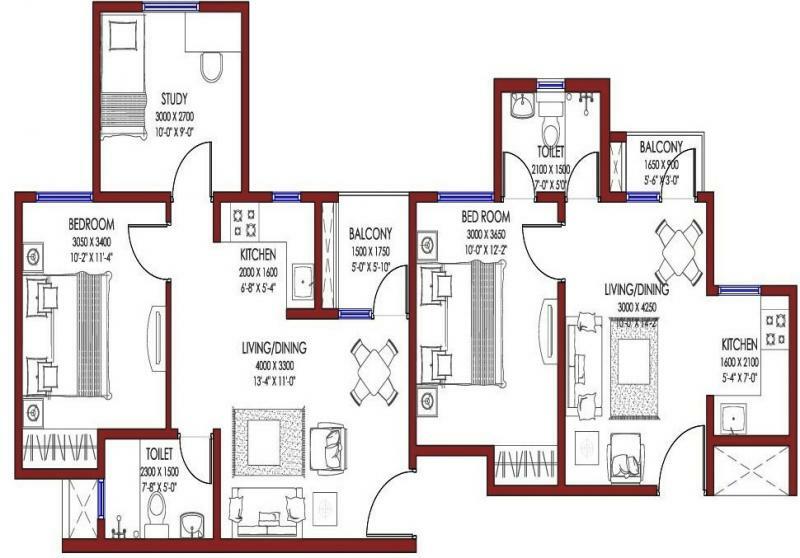 It comprises perfectly craftedCountry Homes along with the upcomingResidential Lake District which includevillas,Town Homes, and mid to high rise apartment blocks with breathtaking views of numerous perenial lakes and canals and multiple social clubs,andThe Krowns-the residential plotsas well as , Kassia-the personal suits etc. A massiveMotor Racing Track as well as International Cricket Stadium and other international sports stadiums. The first commercial district is equipped with elaborate financial, recreational and civic centres. The first Commercial District is equipped with elaborate financial, recreational and civic centres. Replete with all modern facilities, the city offers regular water supply, 24 hours electric power supply from Jaypee Groups own power generation power plants, centrally monitored 3-tier security system, super speciality medical facilities, educational facilities from kindercrib to primary school to professional colleges etc.